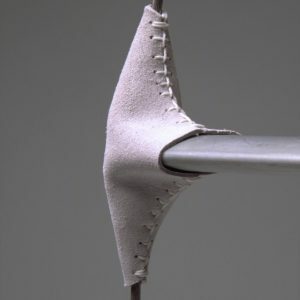 Our lifeline stanchion boots protect sails from chafing and dirt. They give your boat a tailored look. Lifeline stanchion boots are hand stitched in place with waxed polyester thread. For a helpful guide click here.